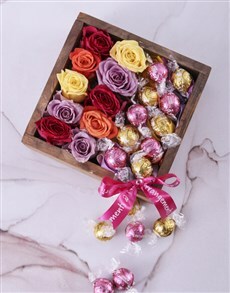 They say only women are addicted to chocolates but some men love chocolates too. 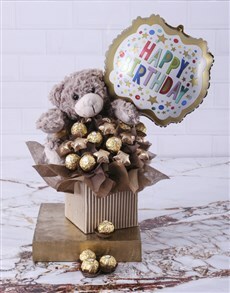 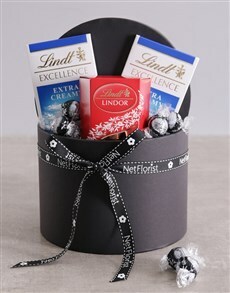 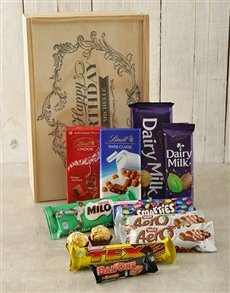 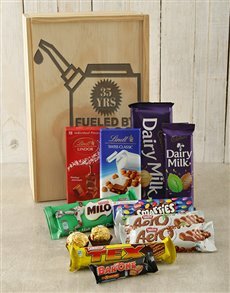 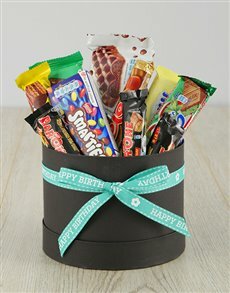 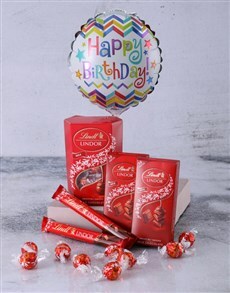 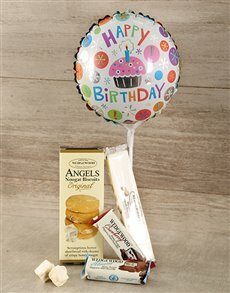 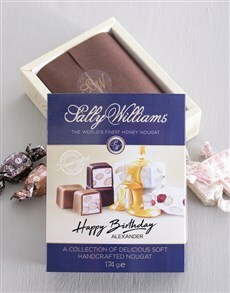 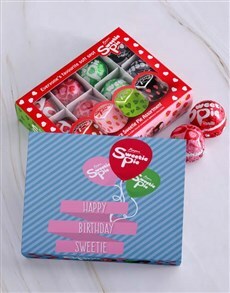 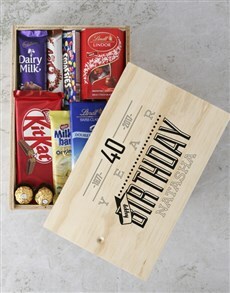 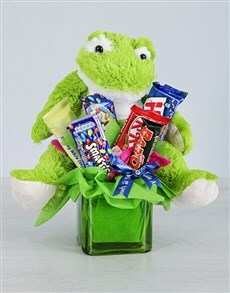 Let this collection of our fabulous range of chocolates for him soothe his chocolate addiction this birthday. 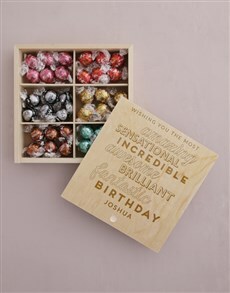 Chocolate has a way to make your mouth water, allow his mouth to indulge in these amazing chocolates for him as a birthday gift and have it delivered straight to them in areas such as Lynnwood, Fourways, Sandton and more. 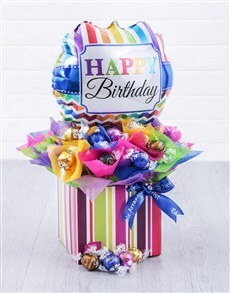 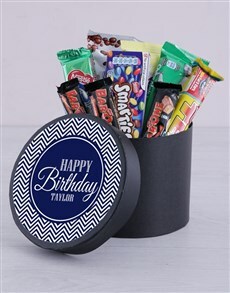 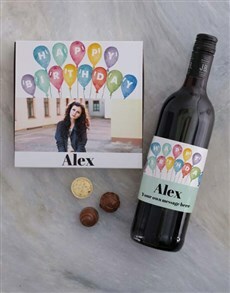 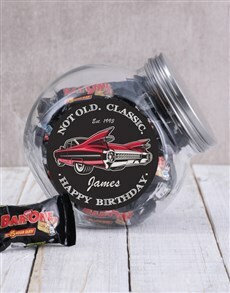 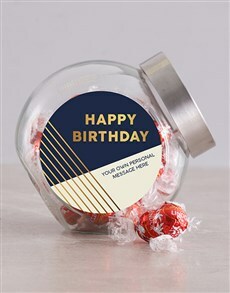 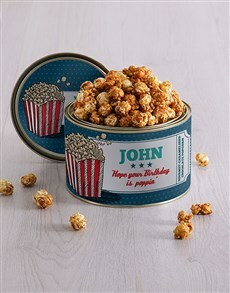 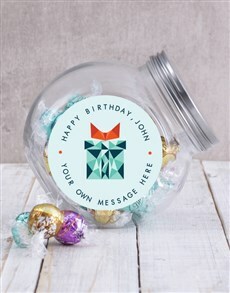 Add a touch to the gift and have it personalised with a message or their name as you wish them a happy birthday. 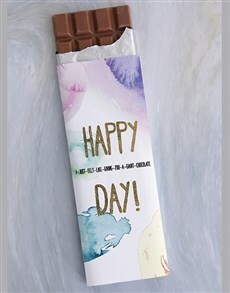 All you really need is love, but a little chocolate now and then doesn't hurt!